In the tour, we´re meeting with Blue Cat´s patchwork who have come out with a very versatile distortion plugin. We´re checking out Neve´s latest channel strip, which includes very well designed components and will give you a vibey vintage sound. I´m also interviewing my good friend Bruce Millett, who is an absolute wizard with consoles and keeps studios all over L.A. running by repairing and refurbishing their consoles. That´s why people over here call him the Desk Doctor. 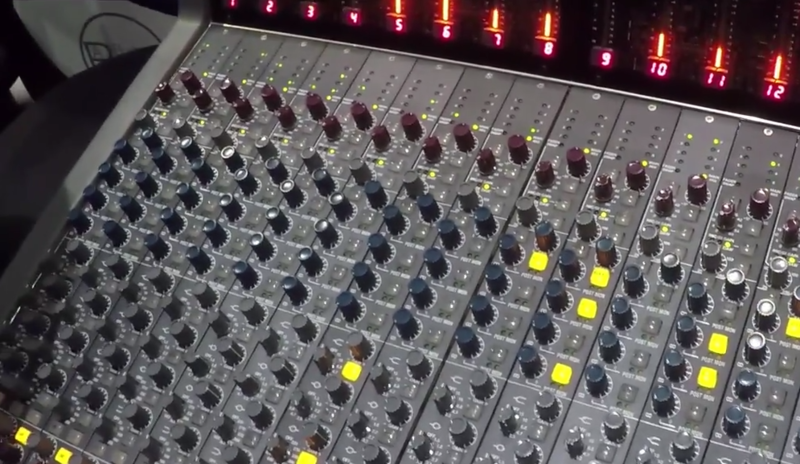 In the interview, we´re discussing the different characteristics of analogue and digital equipment and what gives analogue gear it´s special vibe. Bruce has now founded a new company, where they design their own consoles. The consoles are custom made, very well laid out and only feature the best components. But you´ll see all of that in the video, so let me stop talking.